Since 1992, Videography by Robert Wagner has been providing our clients with quality service, finding ways to exceed your video expectations, for all your special occasions. Specializing in wedding videography, we have experience covering all religions, cultures and faiths. We also have extensive experience and expertise in shooting parties, anniversaries, bar/bat mitvahs, corporate events, and many other special events. Using todays technology and software, all footage is digitally shot and edited, allowing for the best quality. 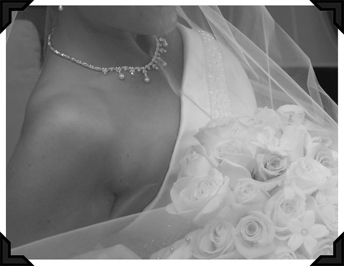 At Videography by Robert Wagner, not only do you get exceptional service, but you get the best product. Here, it’s all about you and capturing your special day. For more information about our services, please contact us at 416.527.4532 or click here.